A D D I S O N began when co-founders Lauren McCrocklin and Mat Shelton-Eide came together to open a brick and mortar storefront in their hometown of Richmond, Virginia in 2013. The duo has built Addison into a curated boutique that exudes a sense of nostalgia as soon as you step in the door. 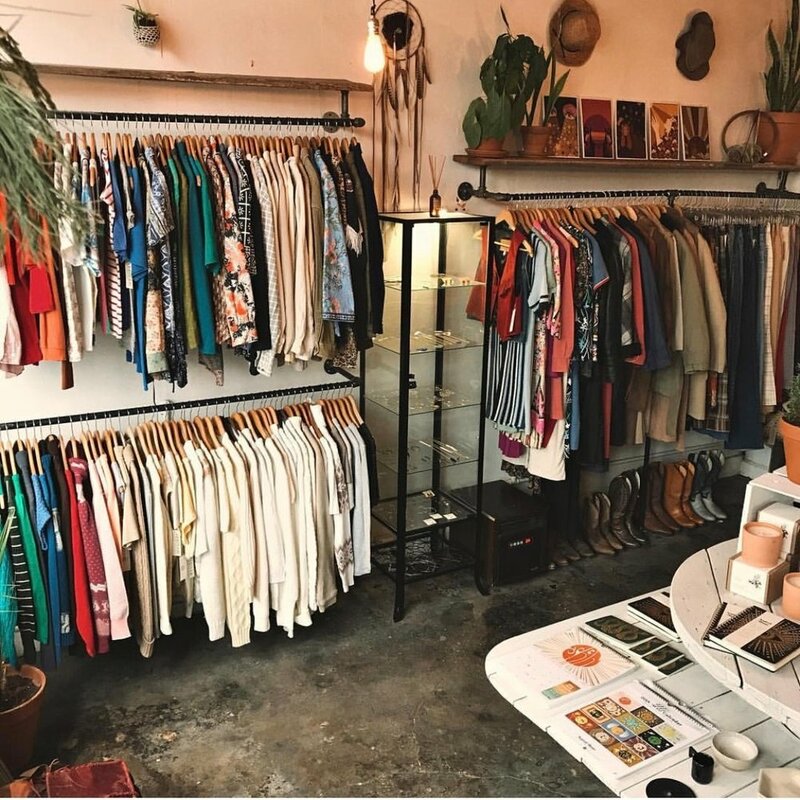 Addison specializes in hand selected vintage and found pieces reminiscent of the 60s and 70s, as well as handmade goods and jewelry from makers near and far.